In celebration of Asian American Pacific Islander Heritage Month, APANO is bringing our audience content all month-long, all centered on the theme of Building Power. Each week will see a different topic, with each topic connected by our central theme. This week’s topic: Anti-Displacement. How do race and class affect how Portlanders can afford to live in the city? 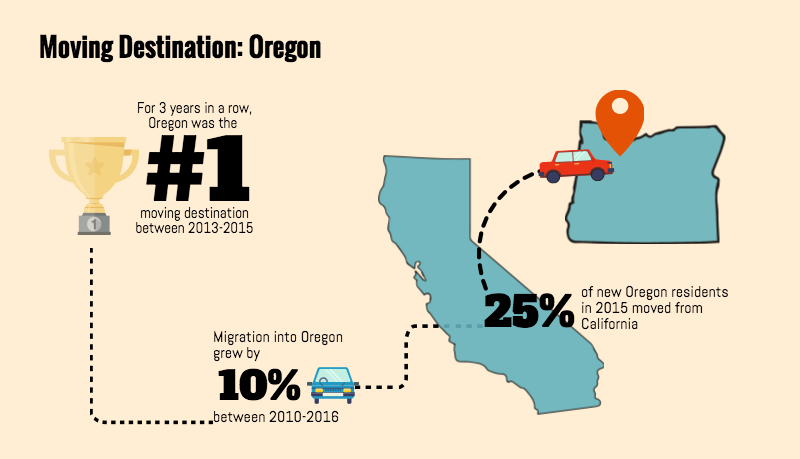 We recently talked about the difference between Climate Gentrification and climate refugees, and the challenges Chinese Immigrant renters face in Portland’s housing crisis. 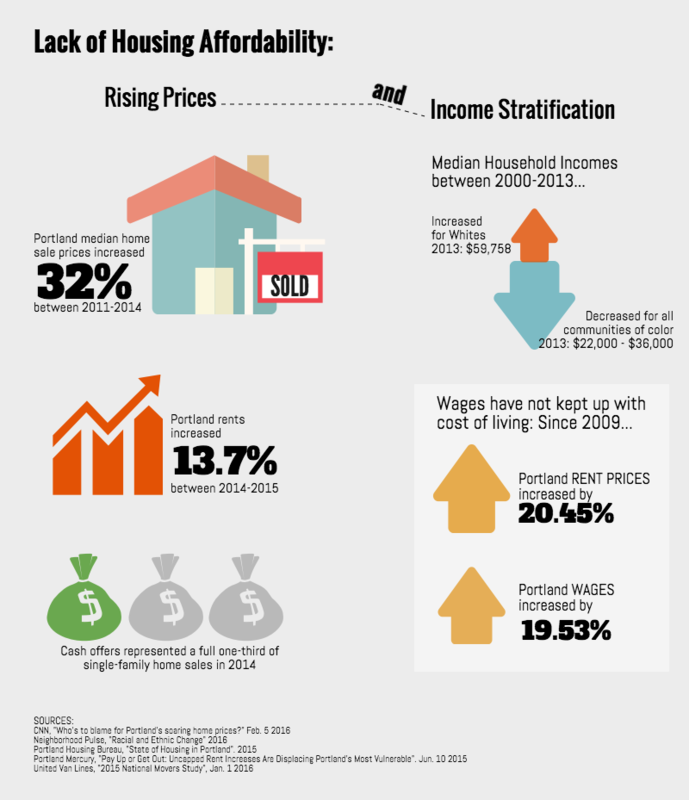 We created an infographic to get a better look at the data surrounding the housing crisis, Portland API demographics, and the income gap, and how these factors affect one another. APANO’s work with the Jade District is focused on development without displacement. 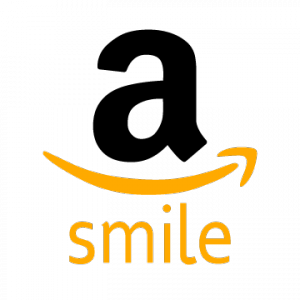 To support this work, consider donating to APANO so we can continue our work based on our anti-displacement values. As if that was not a good enough reason, as awardees of the Coulter Foundation, all donations to APANO at $100 or more will be matched dollar for dollar- that means you can double your gift and extend its impact! Want to see what others have created for AAPI Heritage Month? Find a list of our Heritage Month posts here!